Hear the stories of Catholic converts from Atheism/Agnosticism and learn what led them to embrace Jesus Christ in the Catholic Church. 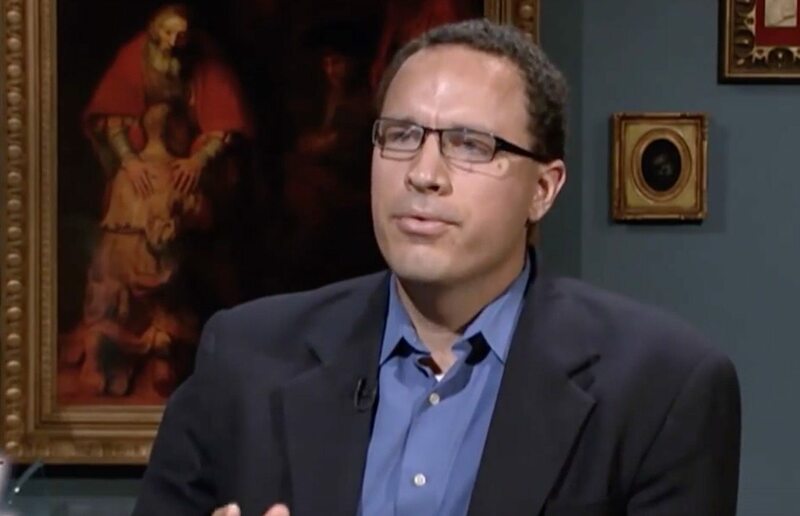 Devin was reared as a child as an atheist. In high school he became a militant atheist. In college, he began to have panic attacks. He prayed to God, “I don’t believe in you. But if you’re real help me!” He then picked up a Bible and began to read. 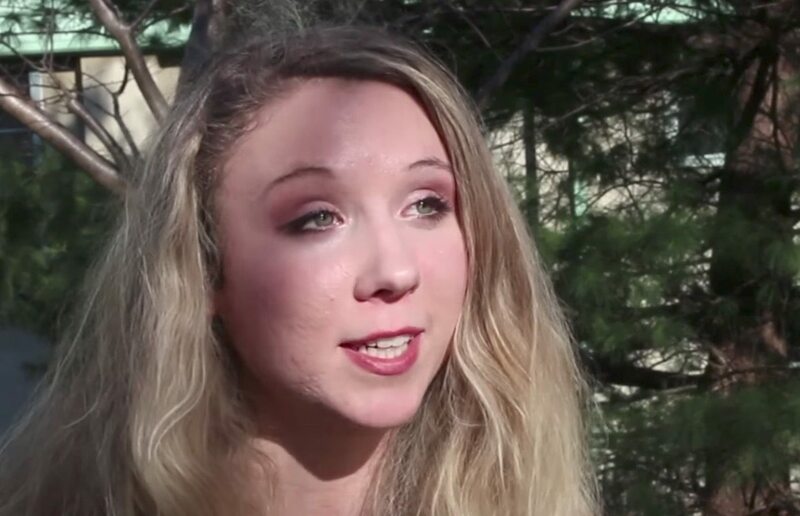 A student at the John Paul II Institute for Marriage and Family, Morgan explains how the Church’s teaching on the dignity and meaning of the human person led her from agnosticism to Catholicism. 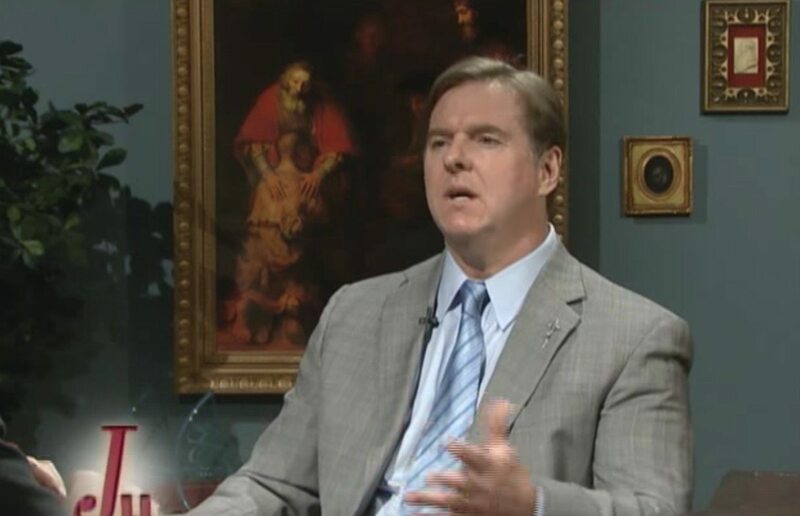 Dr. Vost was born into a Catholic family, but his readings of Ayn Rand, Bertrand Russell, and Friedrich Nietzsche led him to a materialist view of the world. As he pursued a career in counseling, he began to ask deeper questions about the meaning of the human person. When I was young, say from about age four to eleven, I had a vague notion of God. On one occasion, I believe, I equated Him with a large piece of farm machinery that was parked near our house. As I approached adolescence, I began to wonder whether there was a God or not, but had not the slightest notion of how to find out. By around the age of thirteen, I had concluded that there definitely was not a God, and I considered myself an atheist. I lacked any experience of the Catholic Faith growing up as a child and had little until about six years ago. I was introduced to Jesus and the Christian faith by my mother, who had a “born again” experience when I was six. She turned to Christ and told me about it. But there was no mention of the Catholic Church in a positive context. In fact, my grandmother, coming from a Puritan background, once commented that Fulton Sheen was one of those “Catholic wizards.” As I grew into my teens I had no desire to belong to an antiquated, superstitious, oppressive, and deeply flawed and human institution. That’s how I viewed the Catholic Church. 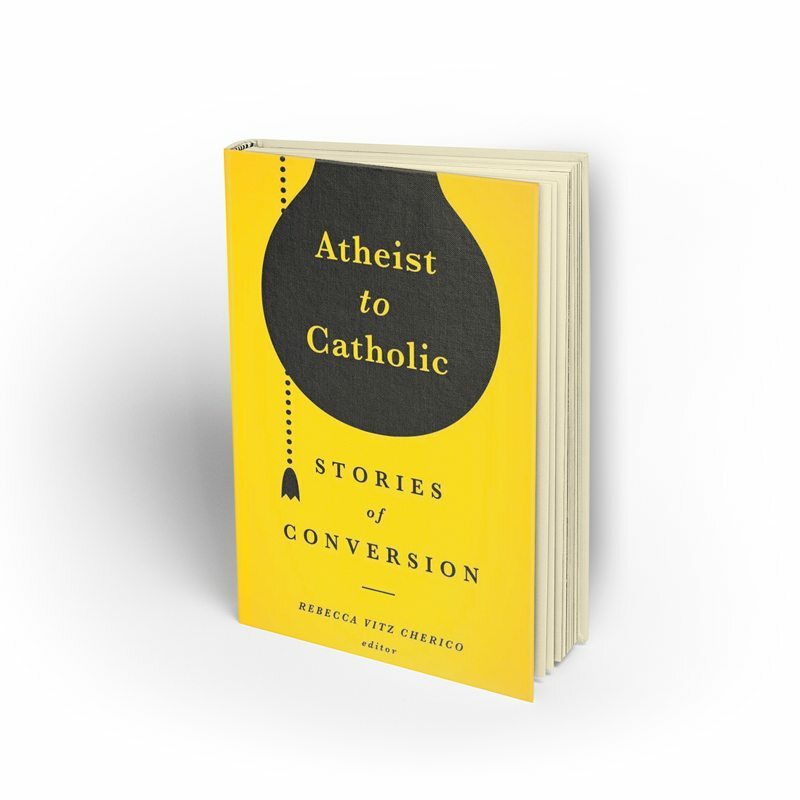 Explore the full archive of conversion stories from former atheists and agnostics. Raised in a happy, atheist home, Jennifer had the freedom to think for herself and play by her own rules. Yet a creeping darkness followed her all of her life. Finally, one winter night, it drove her to the edge of her balcony, making her ask once and for all why anything mattered. At that moment everything she knew and believed was shattered. 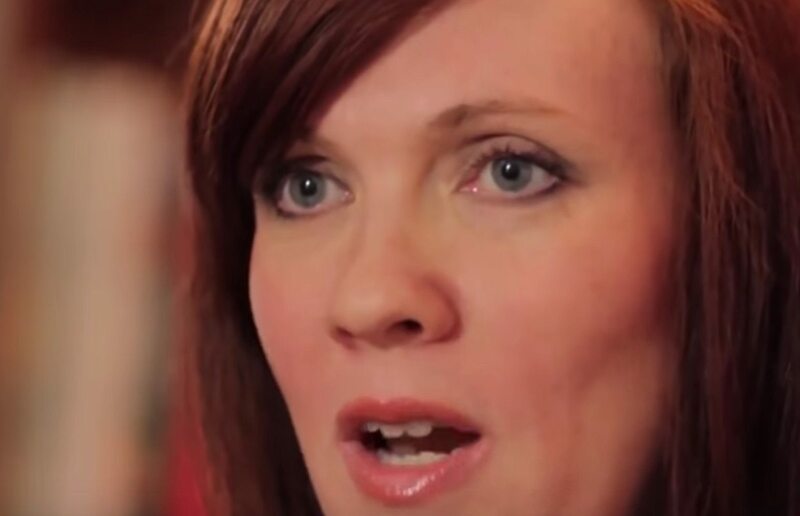 In Something Other than God, Jennifer tells the remarkable story of how she was led from atheism to faith in Christ and membership in the Catholic Church. Many of the former atheists in this book had investigated religion’s claims to truth, rejected them — and were shocked to then find themselves turning to faith. They include: a university professor unexpectedly attracted to the faith when a student describes her retreat at a monastery; a young woman impressed by a colleague’s Mass attendance, who writes, “I wanted to find her ridiculous, but quite unexpectedly, I felt like the ridiculous one”; a Polish immigrant who shared Communism’s disdain for religion. 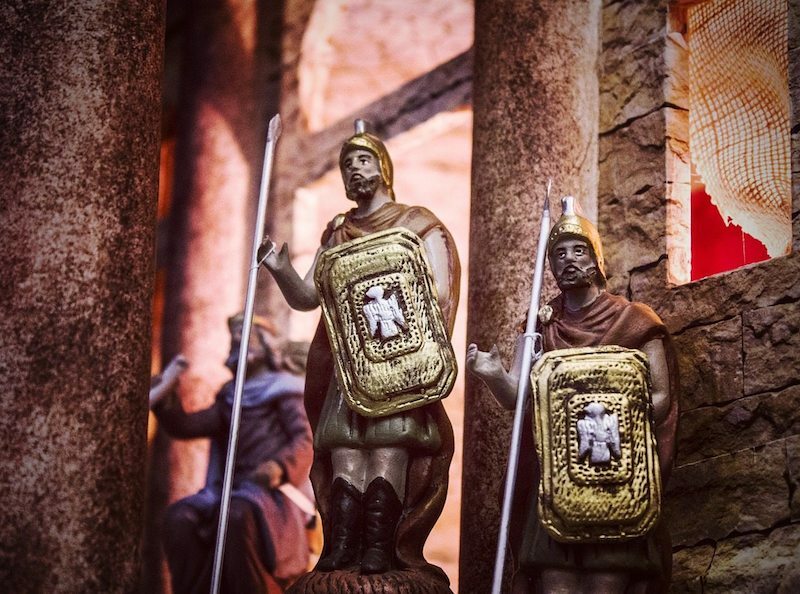 These seekers ended up some place they never intended to go — the Catholic Church — and yet went there and found that they were home. Before he was the world’s foremost Catholic biographer, Joseph Pearce was a leader of the National Front, a British-nationalist, white-supremacist group. Before he published books highlighting and celebrating the great Catholic cultural tradition, he disseminated literature extolling the virtues of the white race, and calling for the banishment of all non-white from Britain. 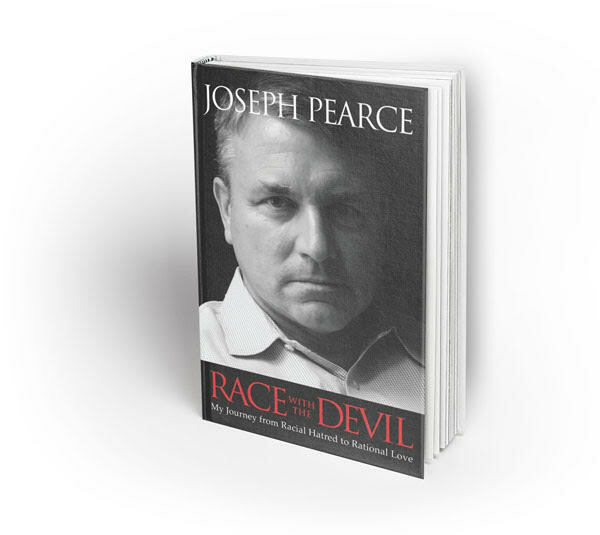 Race with the Devil is one man’s incredible journey to Christ, but it also much more. It is a testament to God s hand active among us and the infinite grace that Christ pours out on his people, showing that we can all turn—or return—to Christ and his Church. 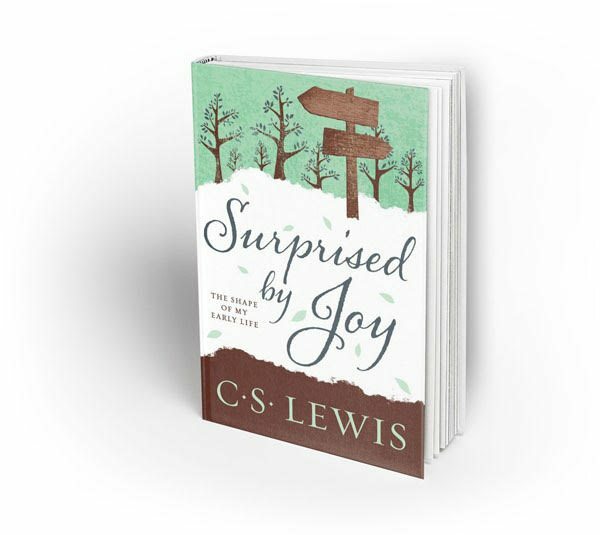 In this book, C. S. Lewis—the great British writer, scholar, lay theologian, broadcaster, Christian apologist, and bestselling author of Mere Christianity, The Screwtape Letters, The Great Divorce, The Chronicles of Narnia, and many other beloved classics—takes readers on a spiritual journey through his early life, his experiences in WWI, his atheism and eventual embrace of the Christian faith at Oxford, where he became “the most dejected and reluctant convert in all England.” As he recounts his lifelong search for joy, Lewis demonstrates its role in guiding him to find God. 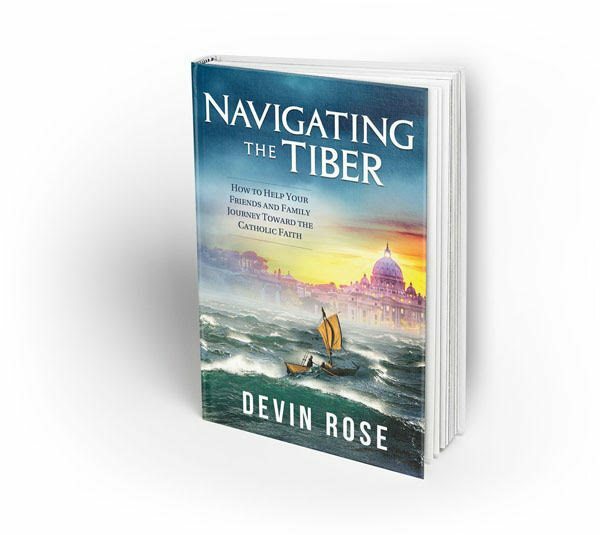 In Navigating The Tiber, Devin Rose ( author of Protestant’s Dilemma) draws from his own experience as a convert from atheism to evangelical Christianity to Catholicism and shows you how to help your friends and family members make the crossing to Rome by journeying with them, offering the information, arguments, and most of all the prayerful support they’ll need to reach their spiritual home. This is the story of a glorious defeat. 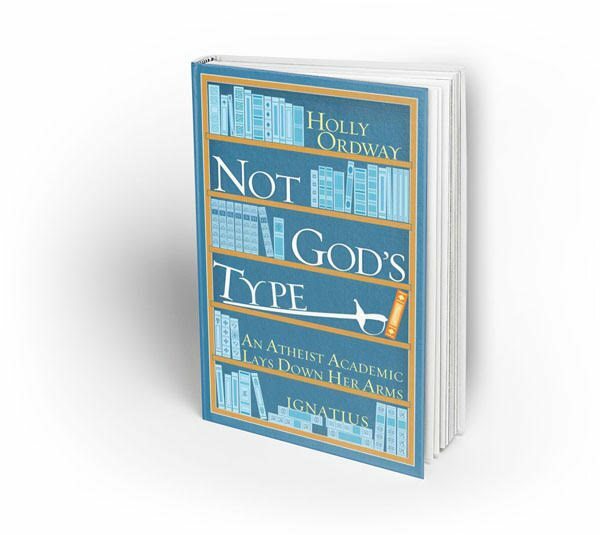 Ordway, an atheist academic, was convinced that faith was superstitious nonsense. 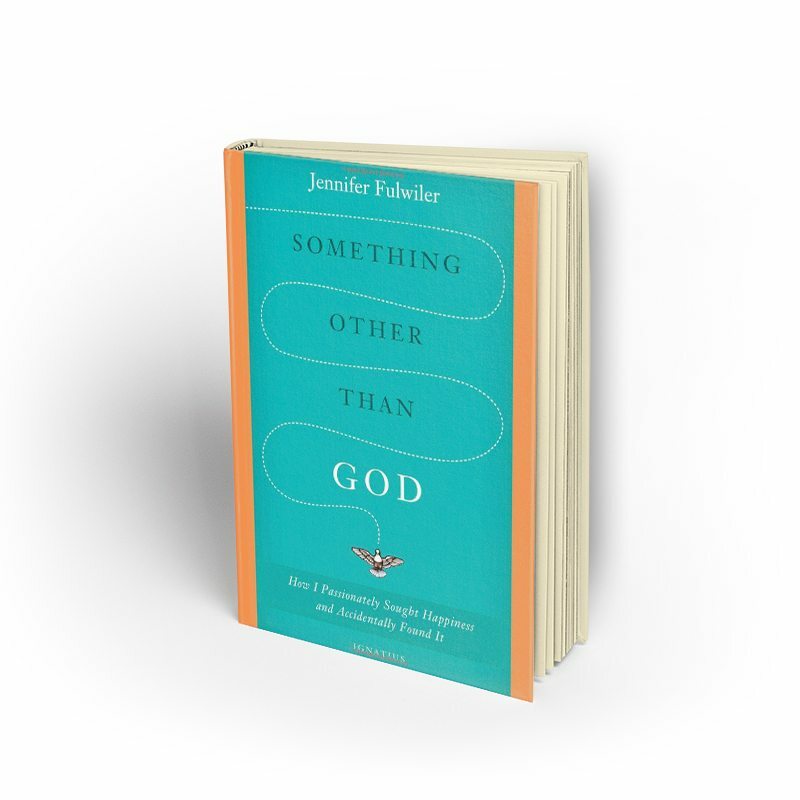 As a well-educated college English professor, she saw no need for just-so stories about God. Secure in her fortress of atheism, she was safe (or so she thought) from any assault by irrational faith. But then something happened . 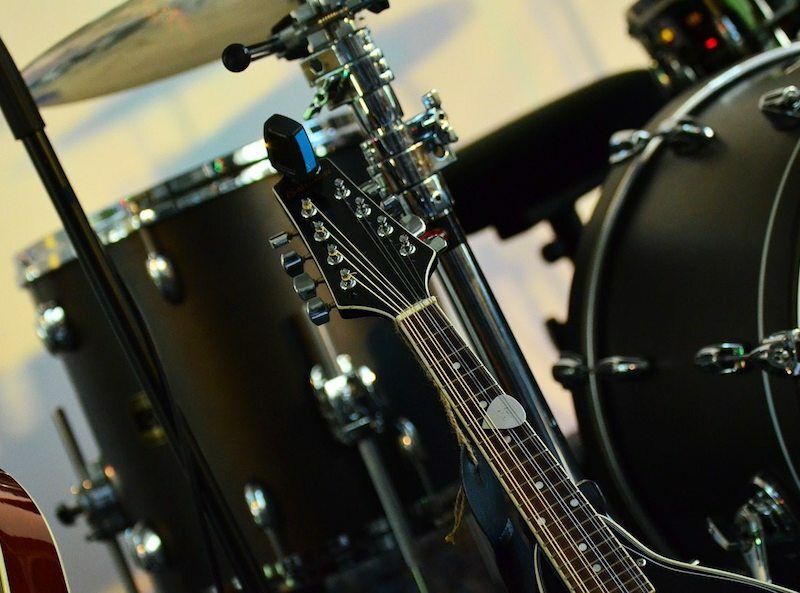 . . How did she come to “lay down her arms” in surrender to Christ – and then, a few years later, enter into the Catholic Church? This is the moving account of her unusual journey. 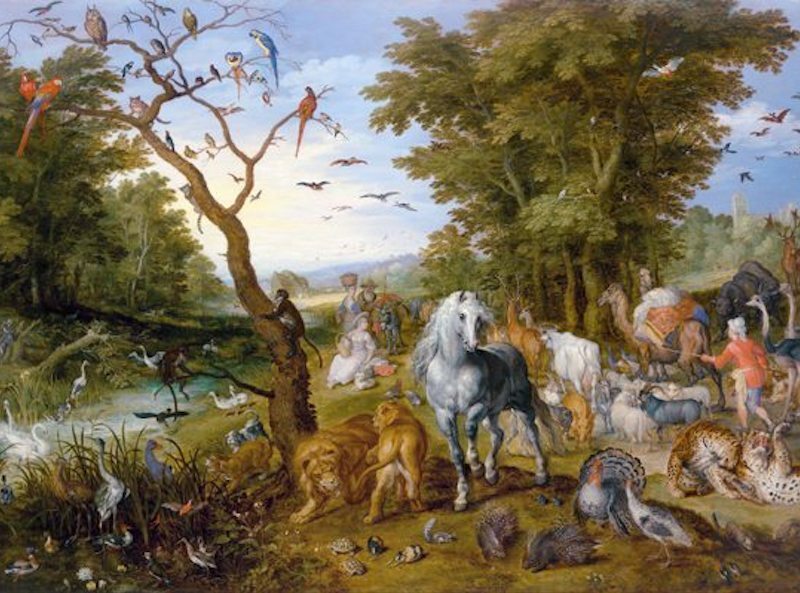 It is the story of an academic becoming convinced of the truth of Christianity on rational grounds – but also the account of God’s grace acting in and through her imagination.